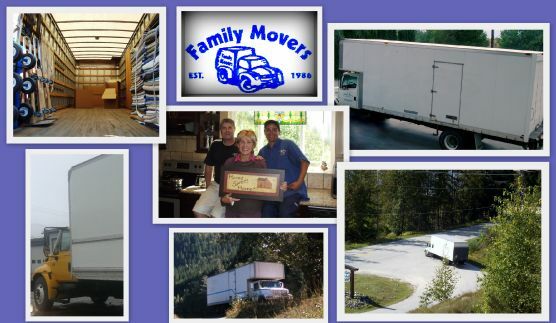 Family Movers opened in Penticton in 1986. We provide short and long-distance moving services to our customers. Whether you are moving to Vancouver, Saskatchewan, or just across the street, we can provide comprehensive services that will ensure your move is completed efficiently and carefully. We don’t just meet expectations: we exceed them. Our customers keep coming back because we’re dependable, knowledgeable and pleasant to work with. Our employees provide unmatched service, delivering top quality moving assistance for your business or family. We are committed to providing you with personalized service and strive to be better every day, meaning that we aren’t satisfied with our work until you are. If you have a concern about the service we have provided, please let us know immediately – we are always looking for new ways to improve. Contact us today to inquire about our moving, packing, or storage services.